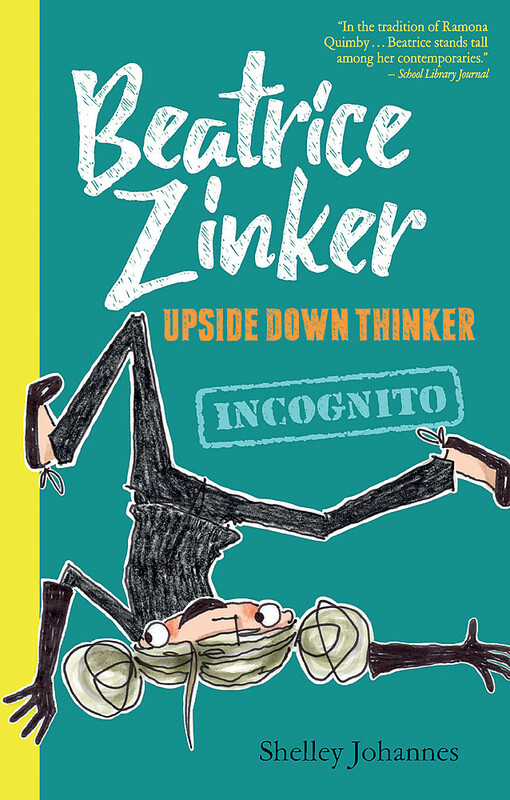 Beatrice Zinker's top-secret plan, Operation Upside, is finally in full swing! It's her genius idea to recognise the things that make everyone unique and special, and she's REALLY EXCITED ABOUT IT. 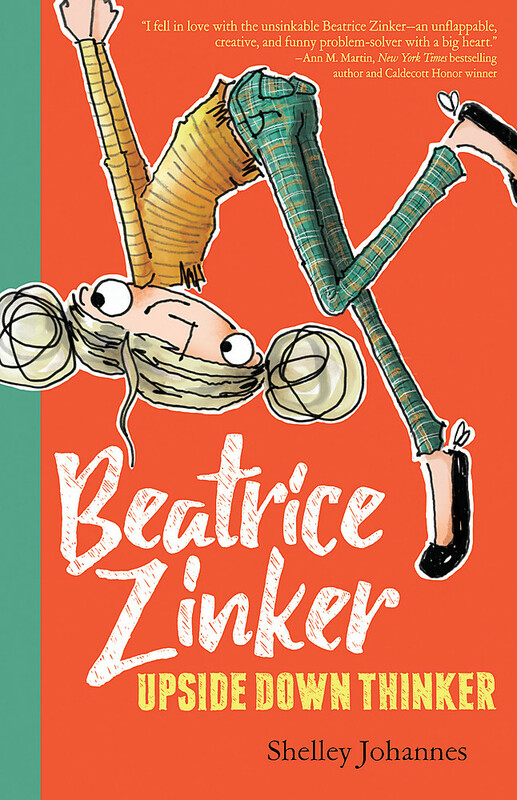 But when Beatrice impulsively awards her teacher, Mrs. Tamarack, an Upside certificate with the words 'Most Strict' lettered in gold, she and her friends have to put the entire mission on hold to avoid suspicion. Lying low isn't exactly Beatrice's strong suit . . . and her classmate, Wes, desperately needs to be recognised. When Wes's certificate falls into the wrong hands, Beatrice and her best friend, Lenny, must find a way to widen their circle once again - to save Operation Upside, and themselves, from big trouble. Shelley Johannes is an architect, a mother of two, a constant patron of her local library, an insomniac, and a connoiseur of Mountain Dew and other fine caffeinated beverages.